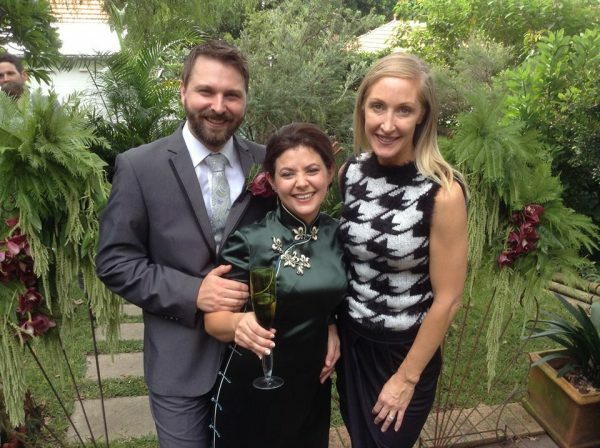 Welcome to Tara Rennie-Marriage Celebrant. 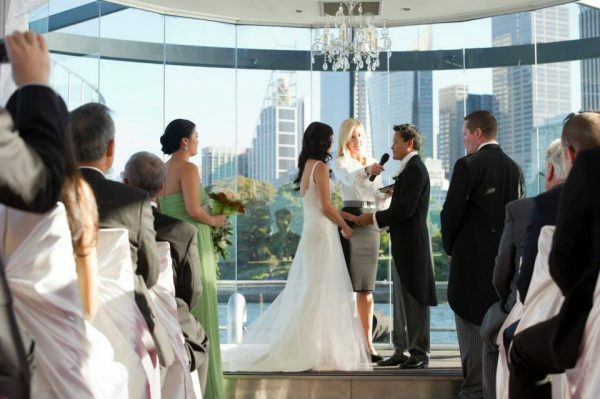 For the perfect Wedding Day Ceremony, let’s start here…. 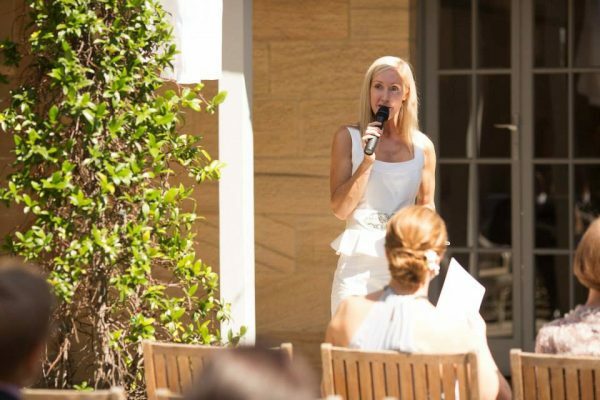 Wedding Ceremonies are full of energy and passion. 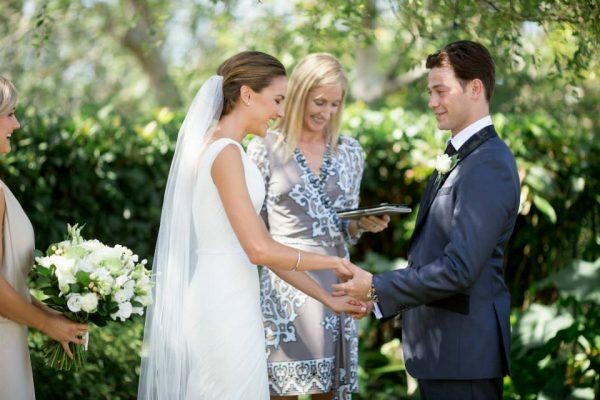 Presented professionally and with a smile, there is nothing ‘average’ about Tara’s ceremonies. 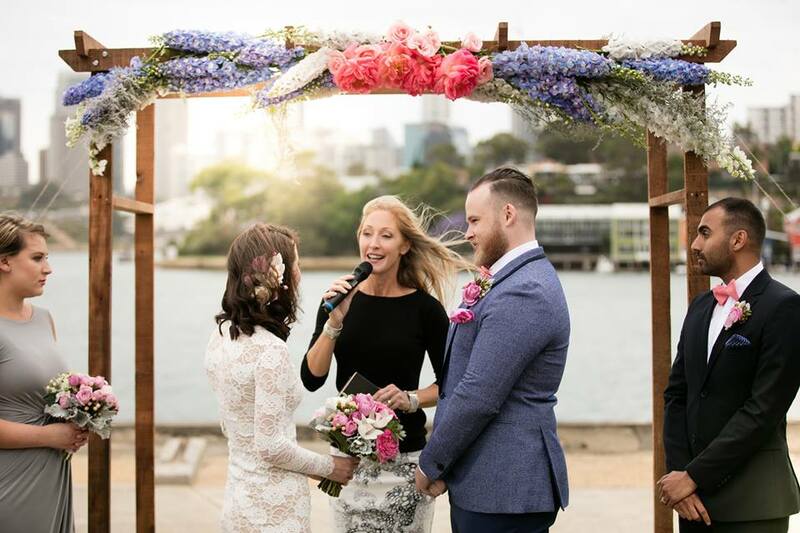 Forget cheesy, mushy or religious, Tara ensures your wedding ceremony reflects you as a couple, engages your guests and truly ‘sets the scene’ for the most important day of your life.